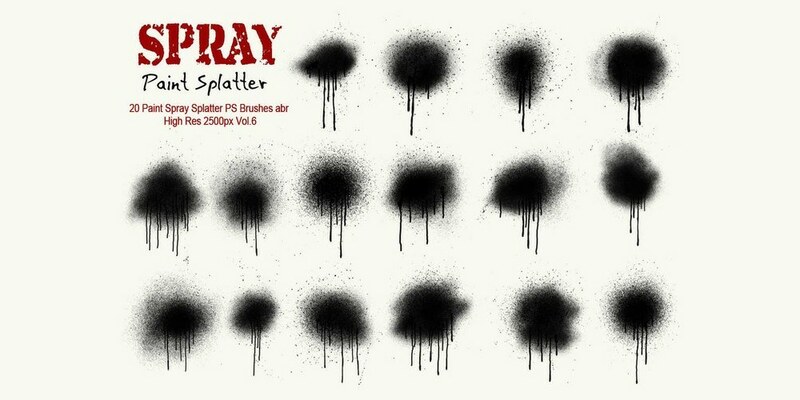 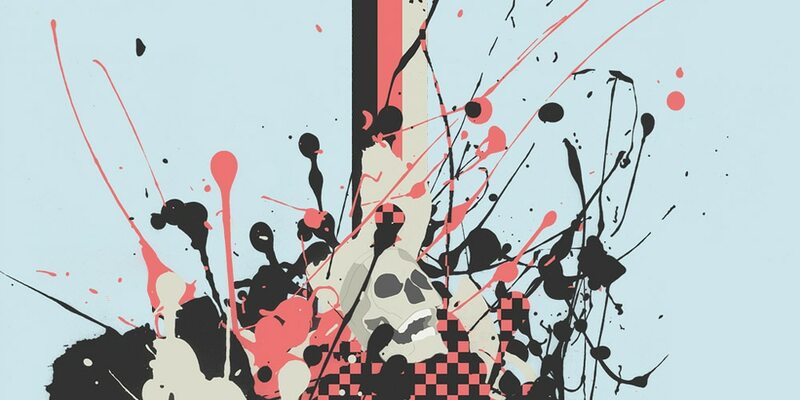 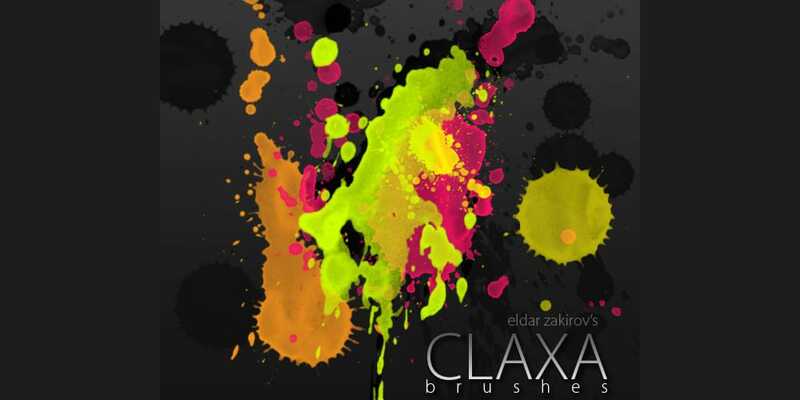 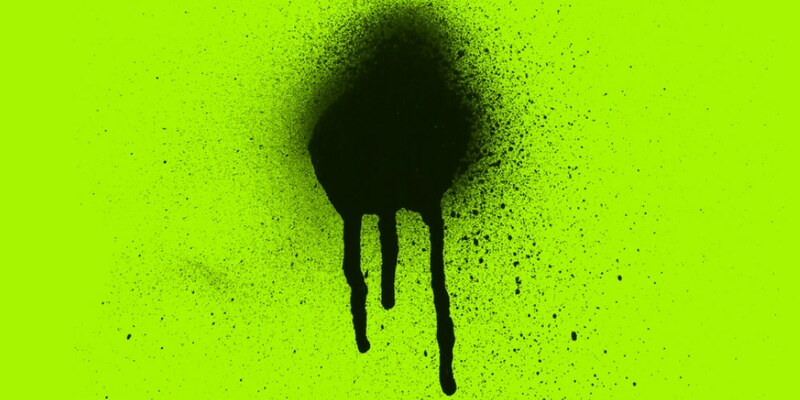 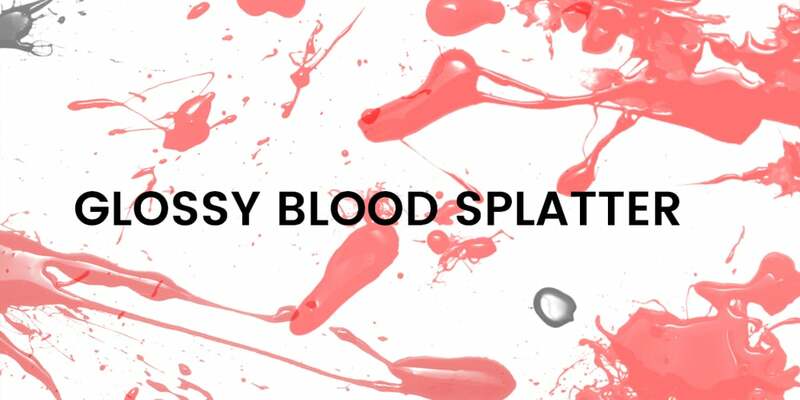 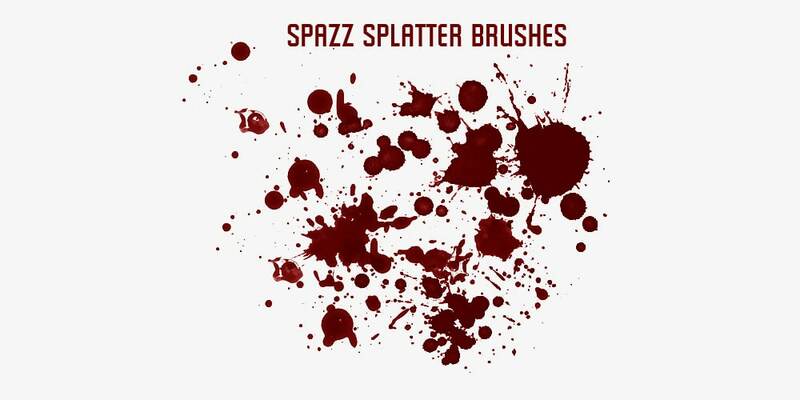 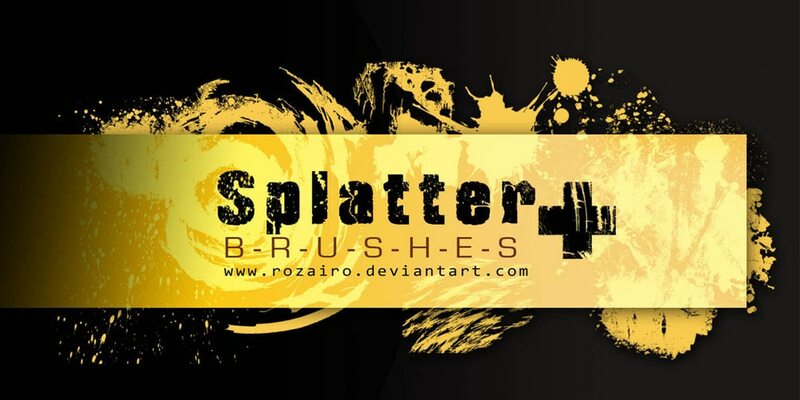 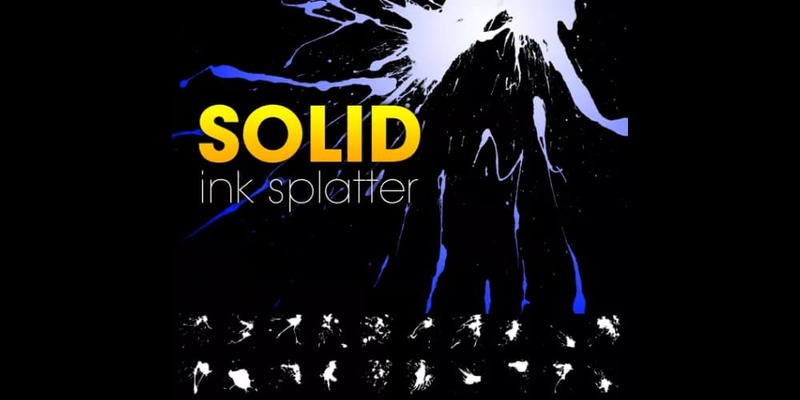 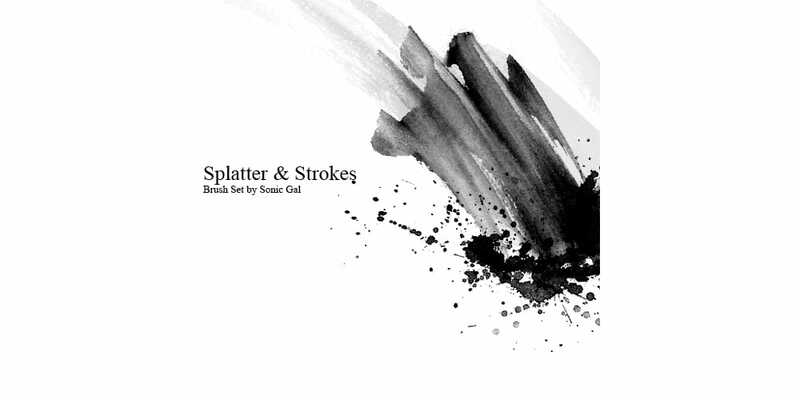 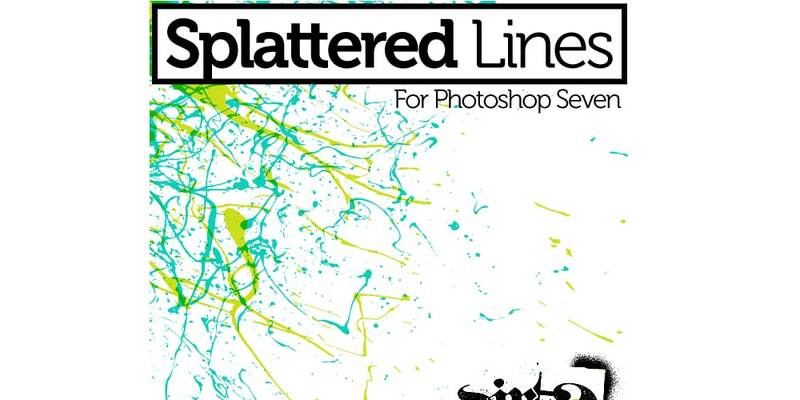 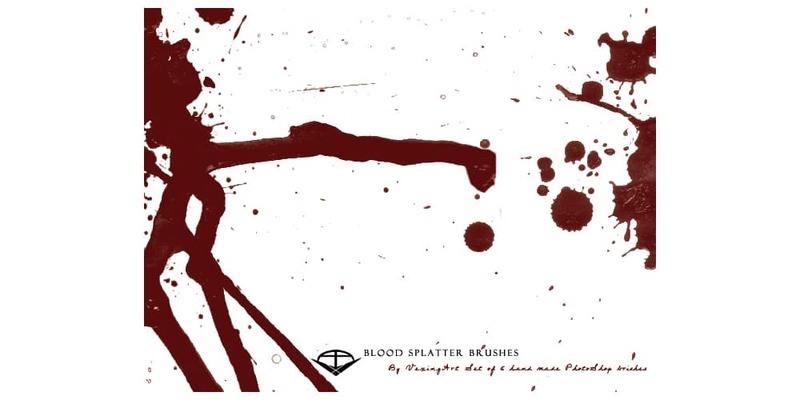 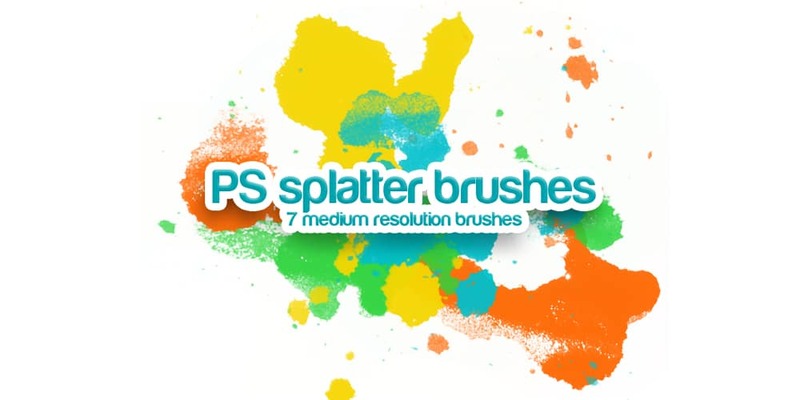 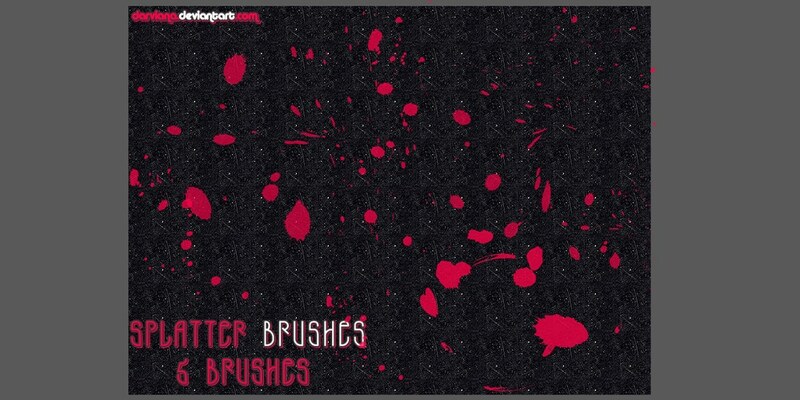 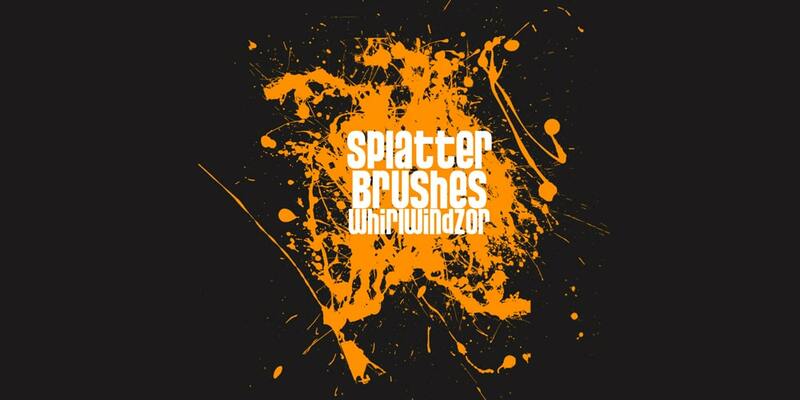 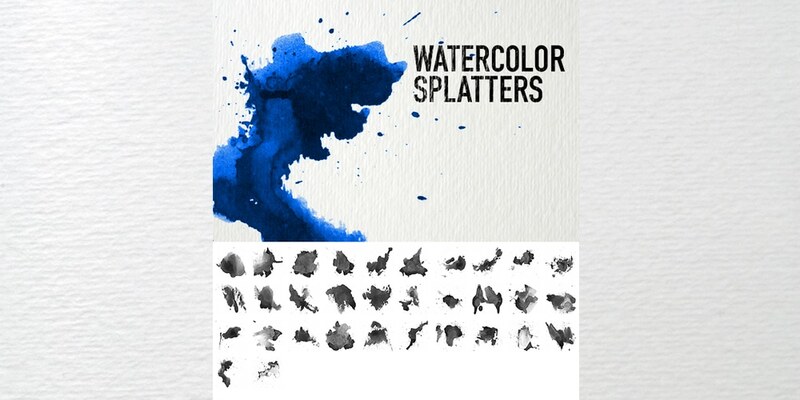 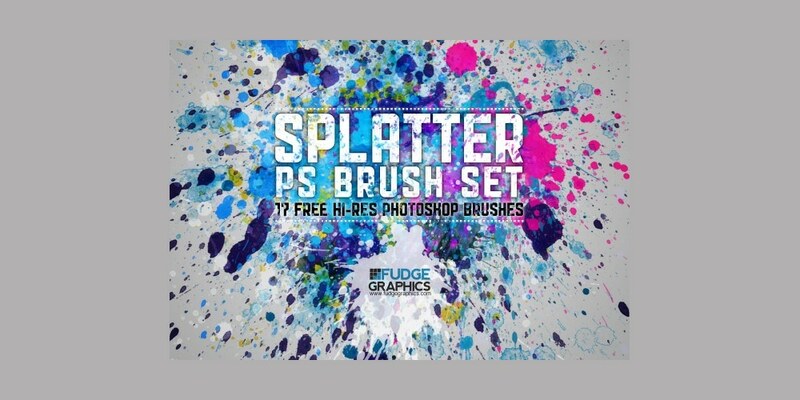 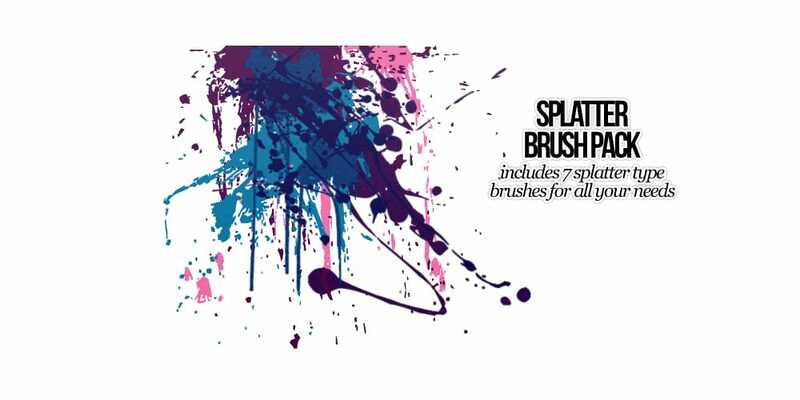 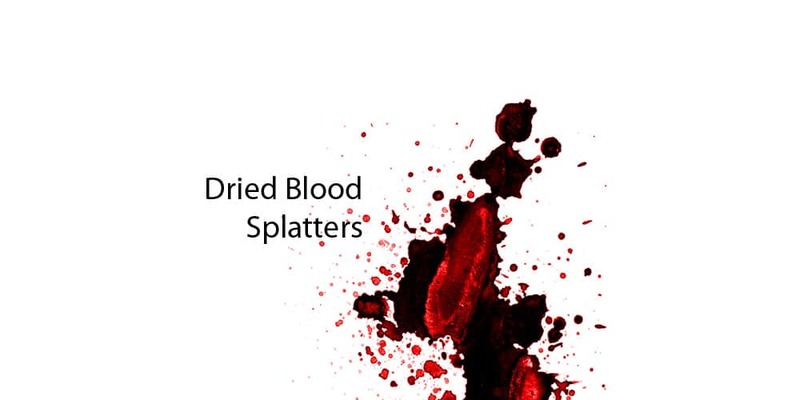 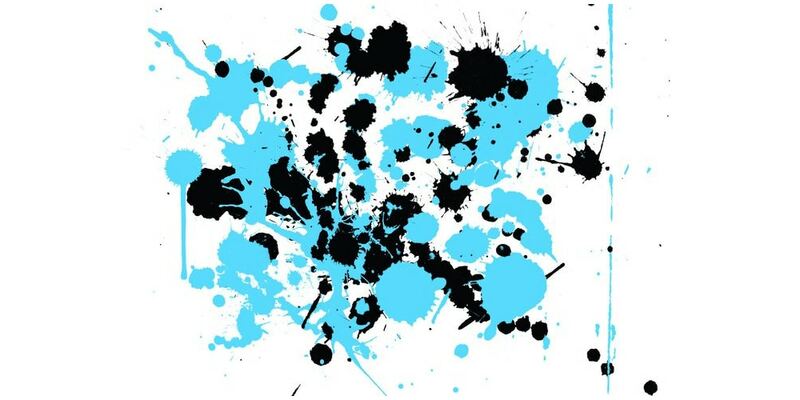 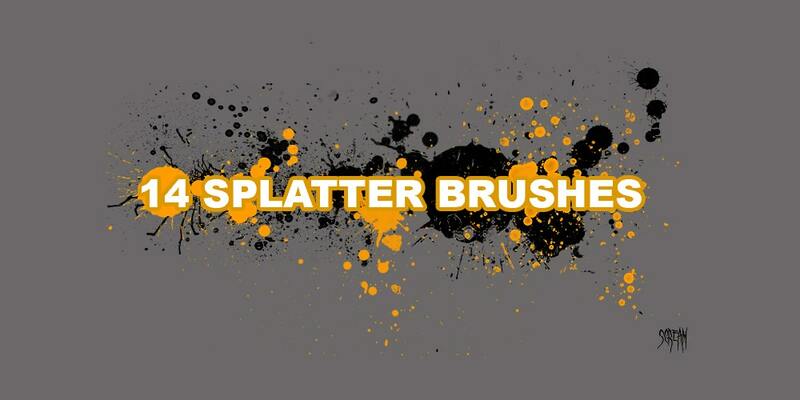 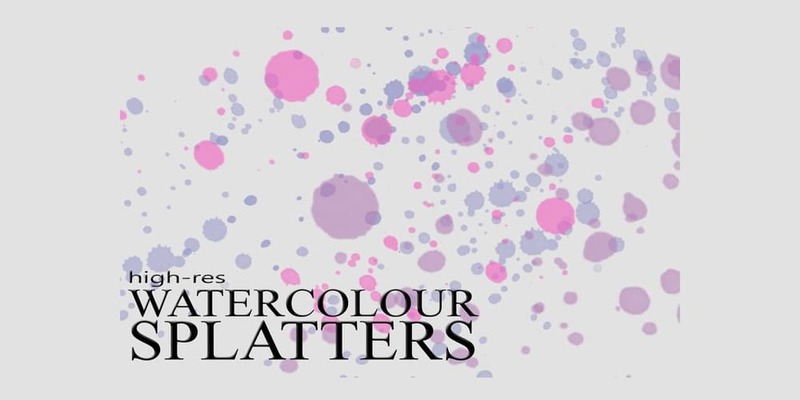 Photoshop Splatter Brushes are one of the most used and favorite brush among designers. 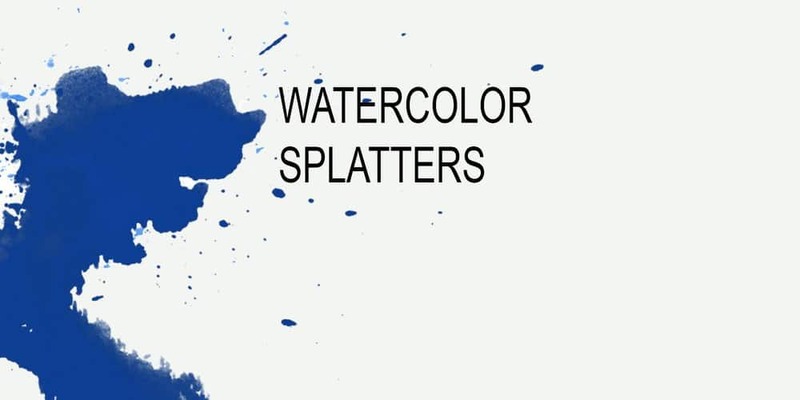 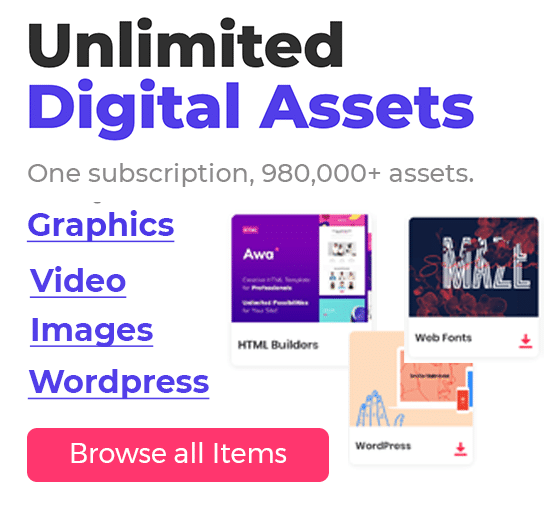 They are fun, creative and realistic can be used on many occasions in graphic designing. 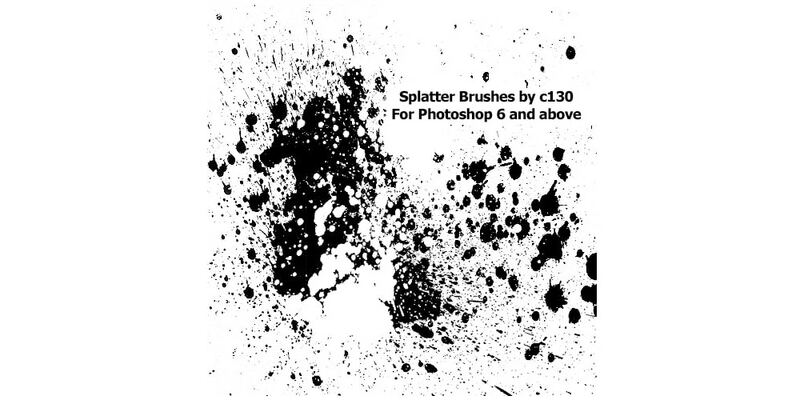 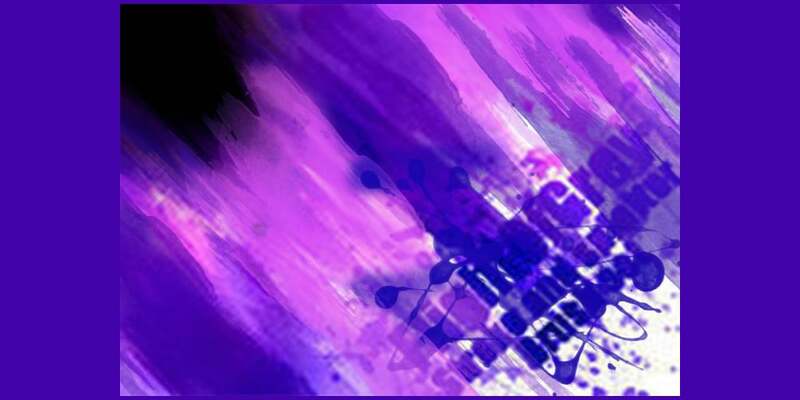 Photoshop brush splatter can combine each other to create new styles, the opportunity is just unlimited. 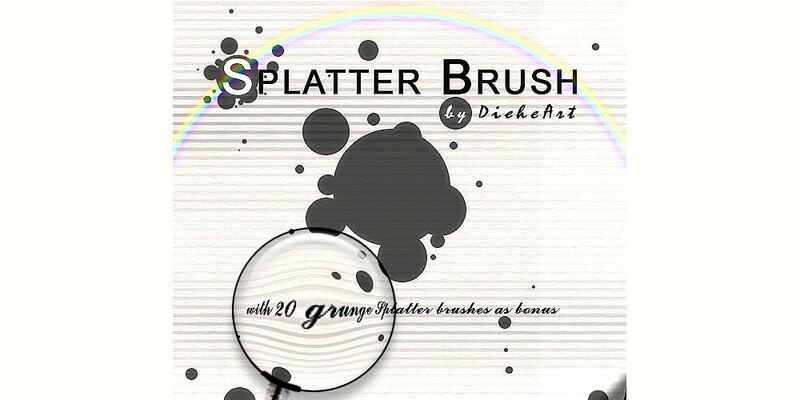 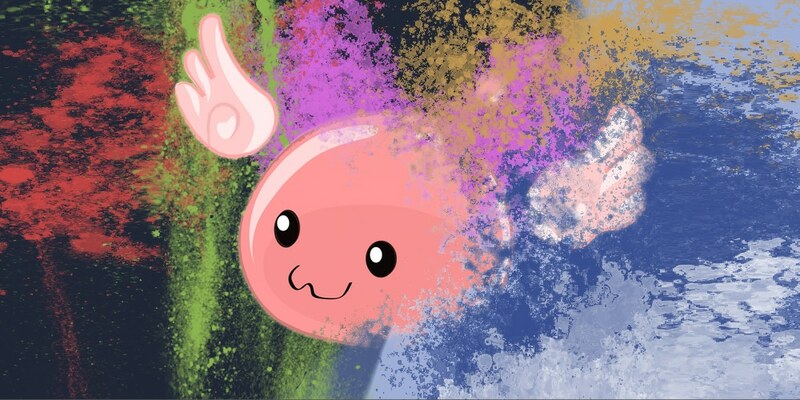 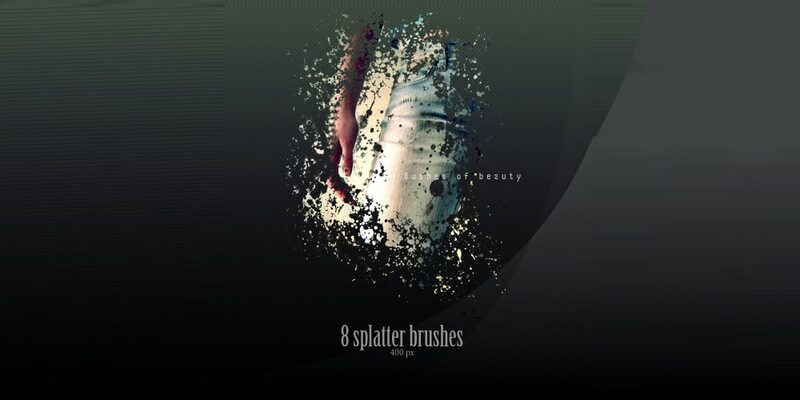 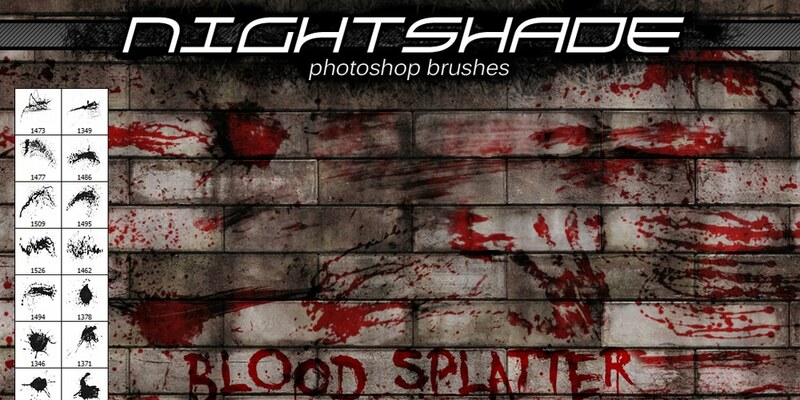 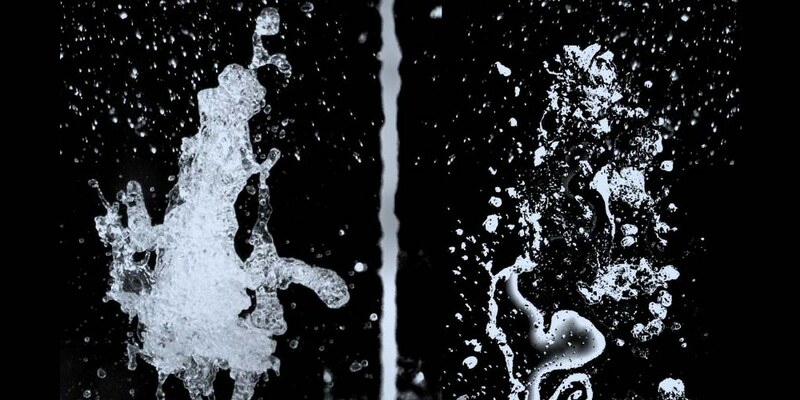 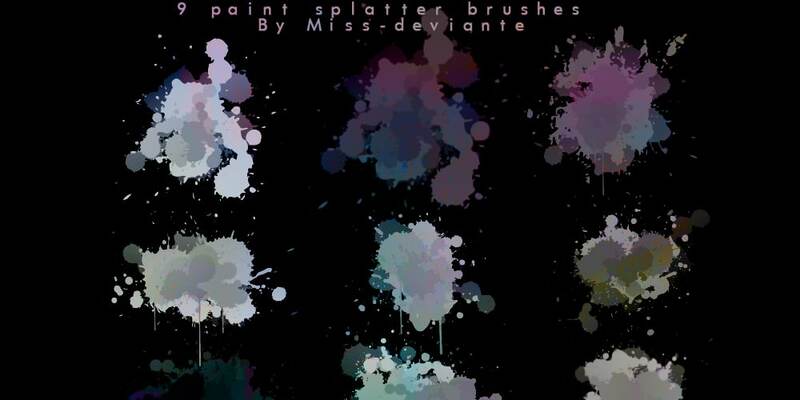 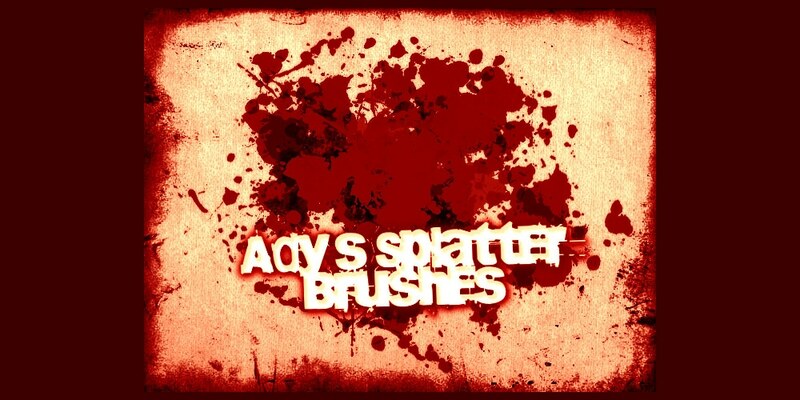 Splatter Brushes are also used to create stunning photo effects. 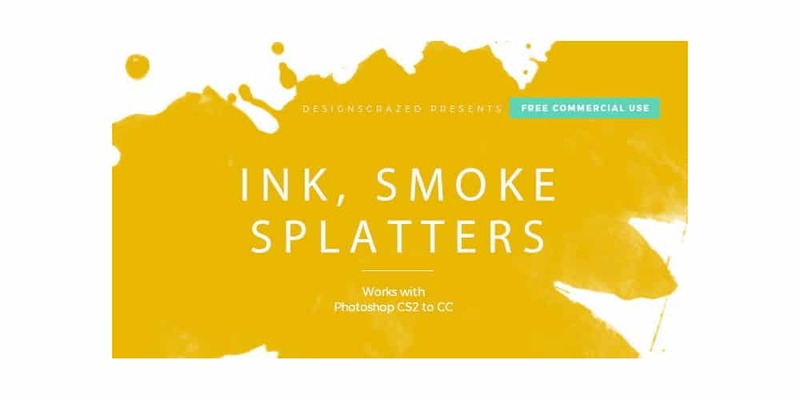 You can find some great photoshop tutorial on YouTube. 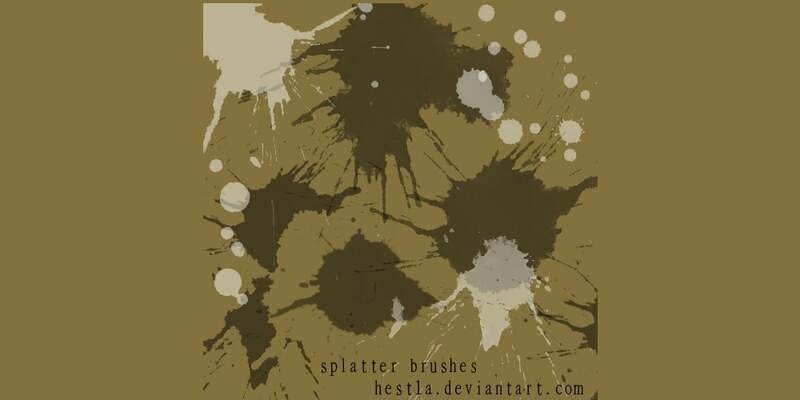 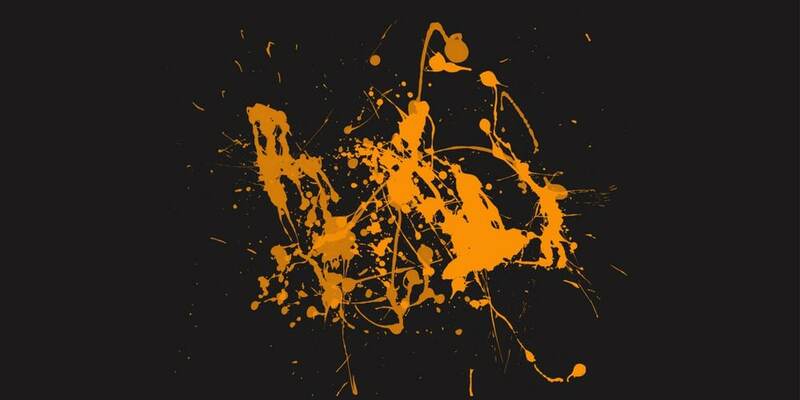 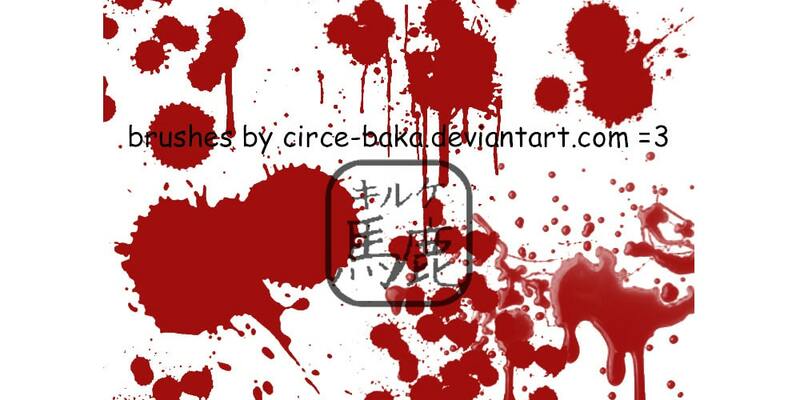 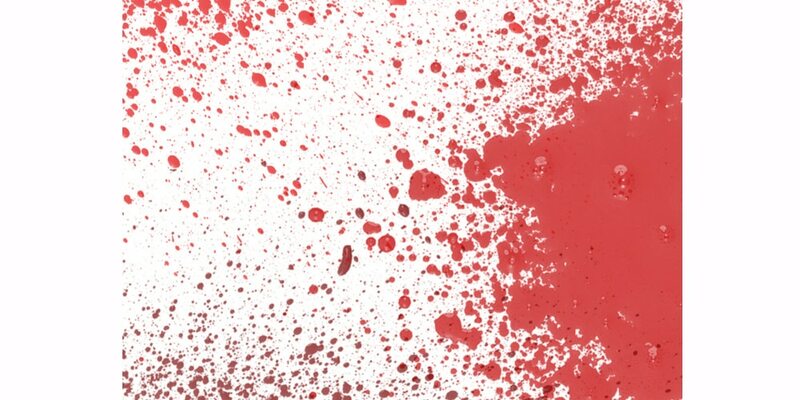 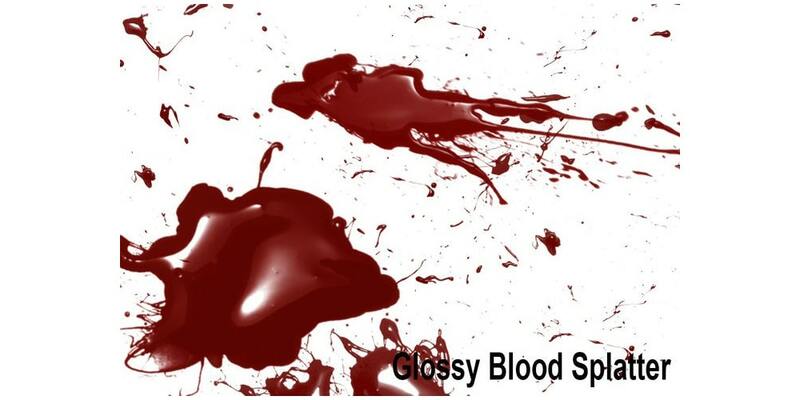 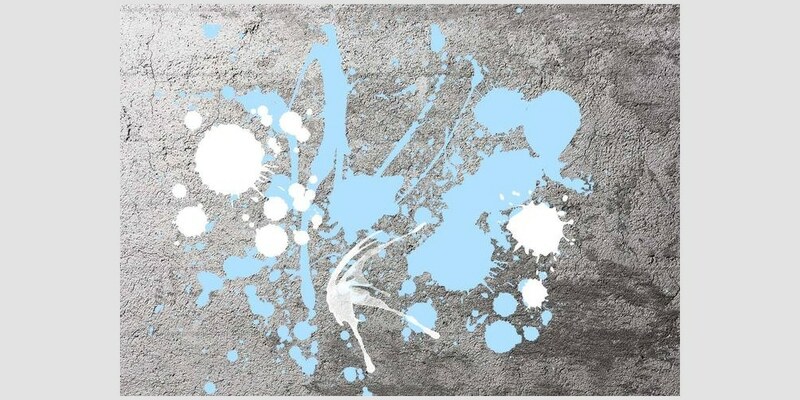 Splatter design backgrounds are very popular these days. 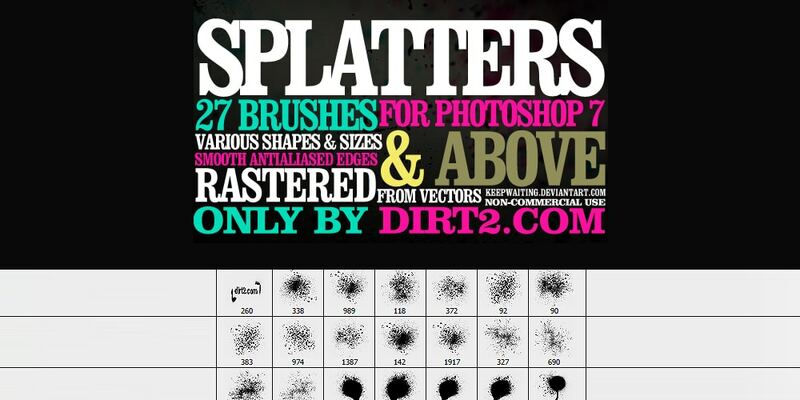 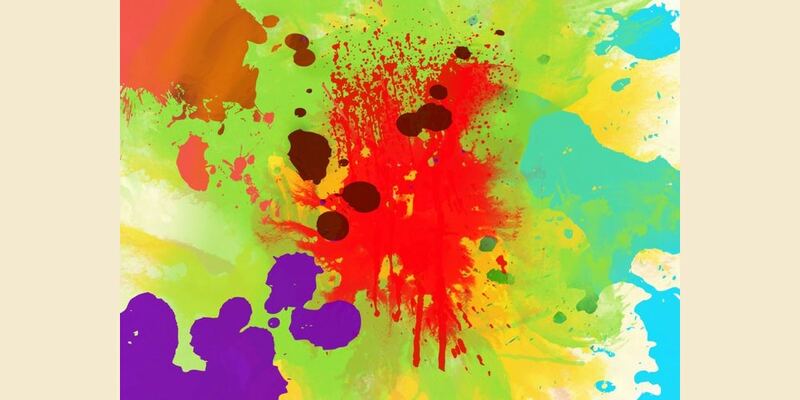 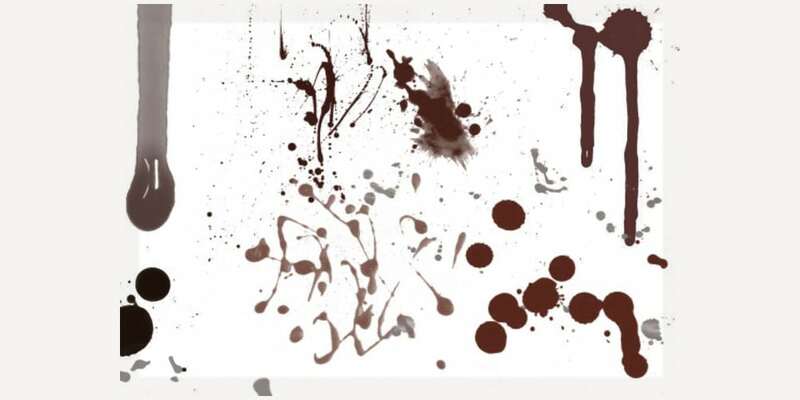 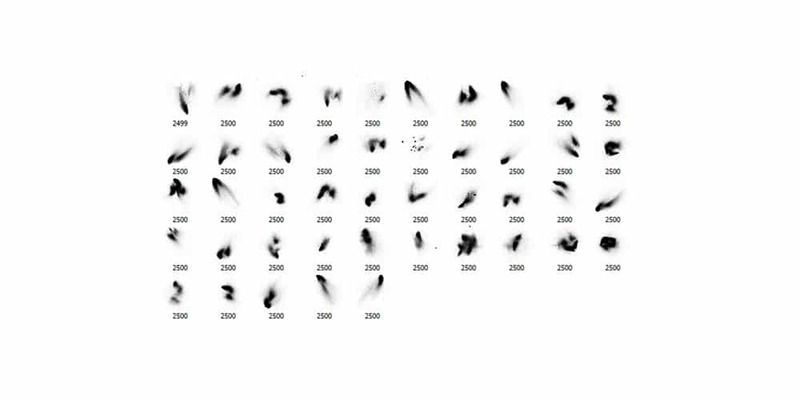 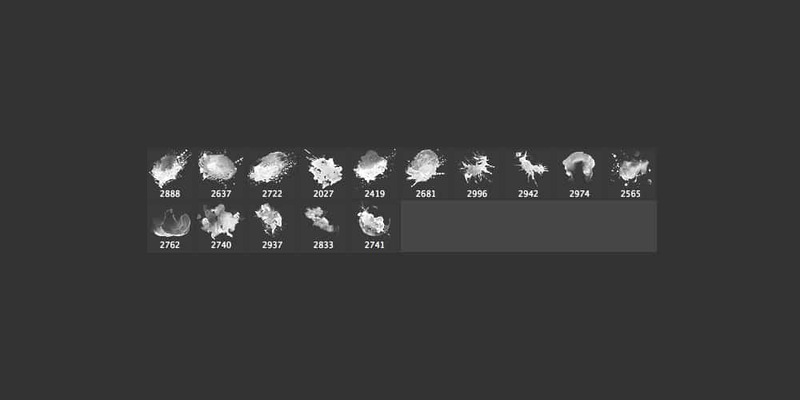 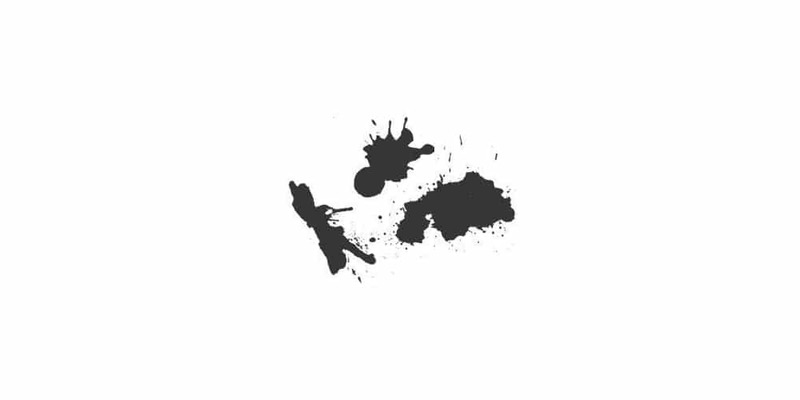 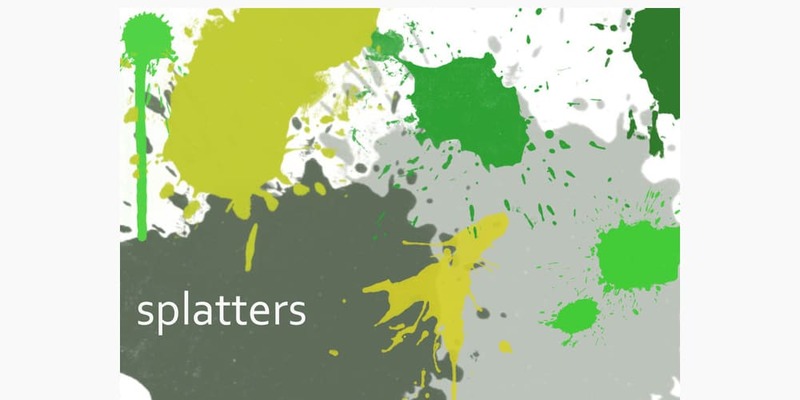 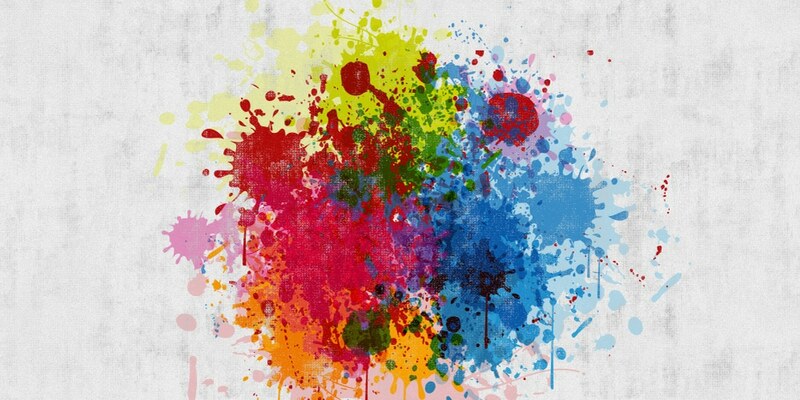 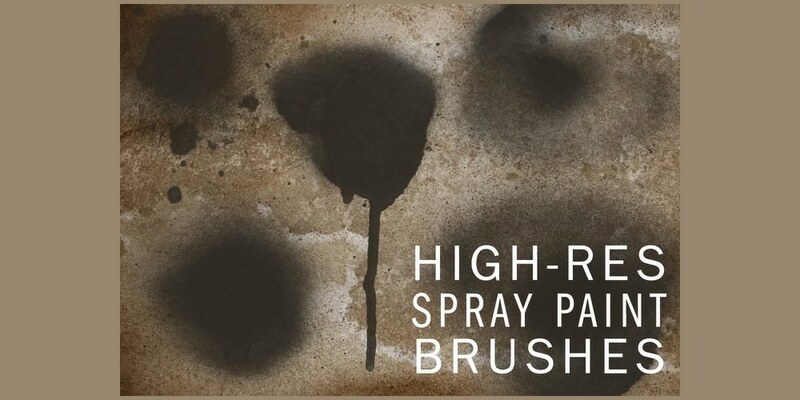 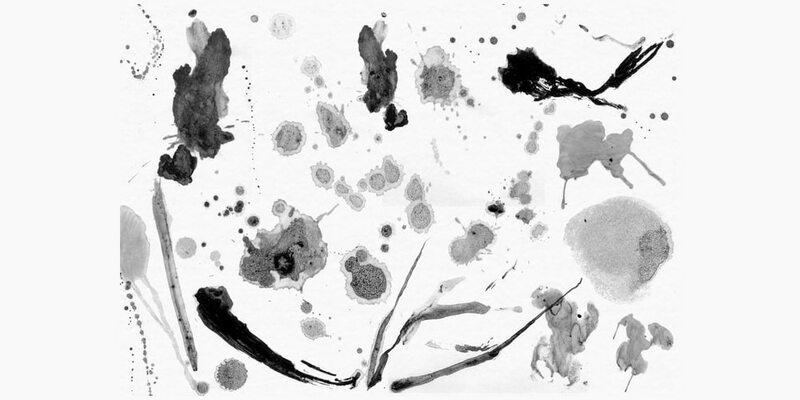 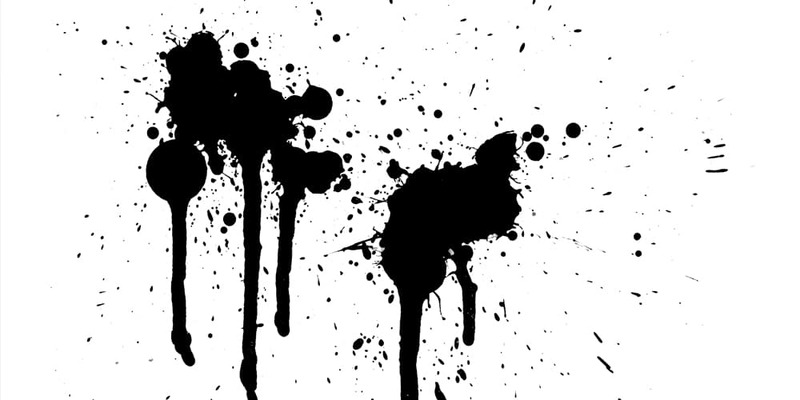 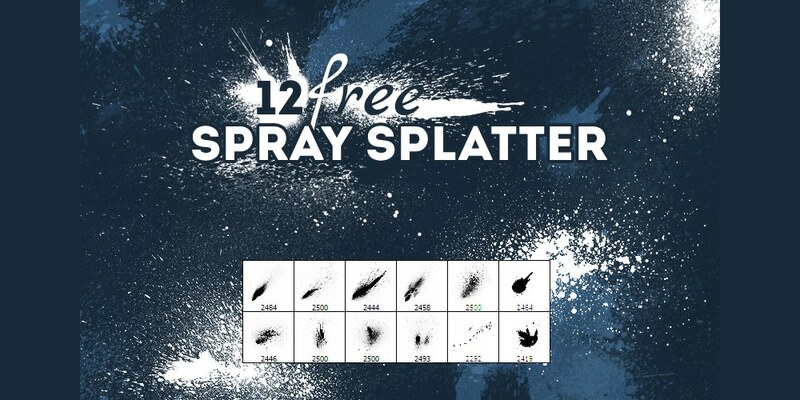 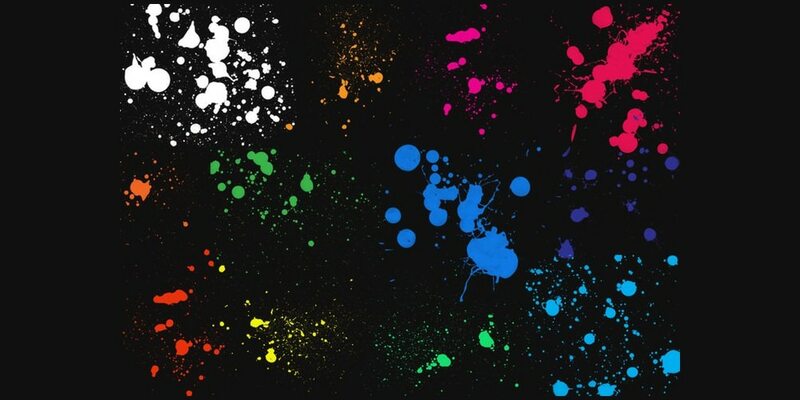 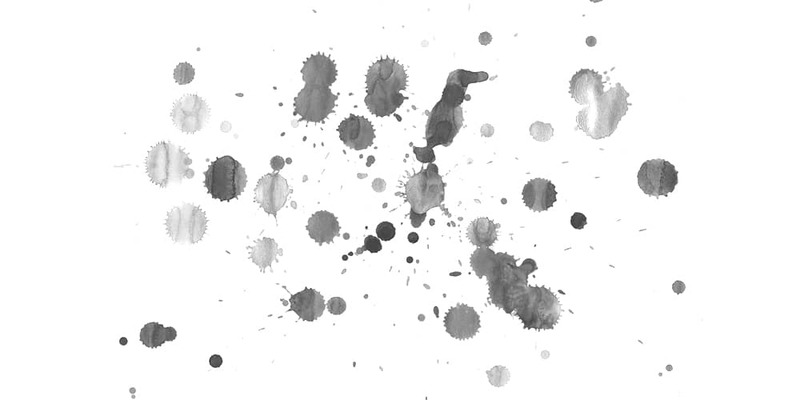 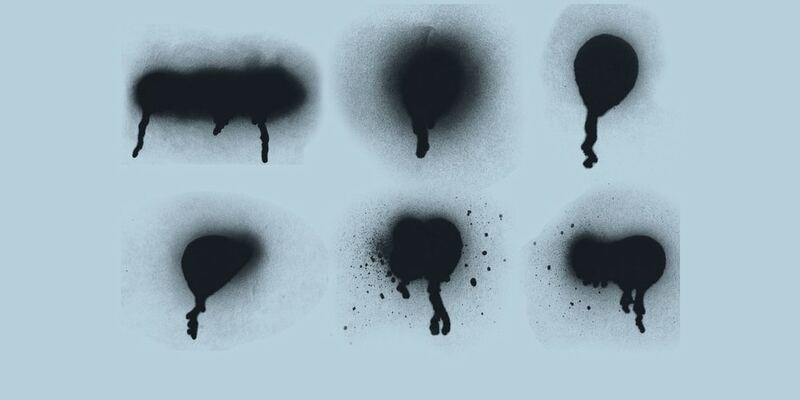 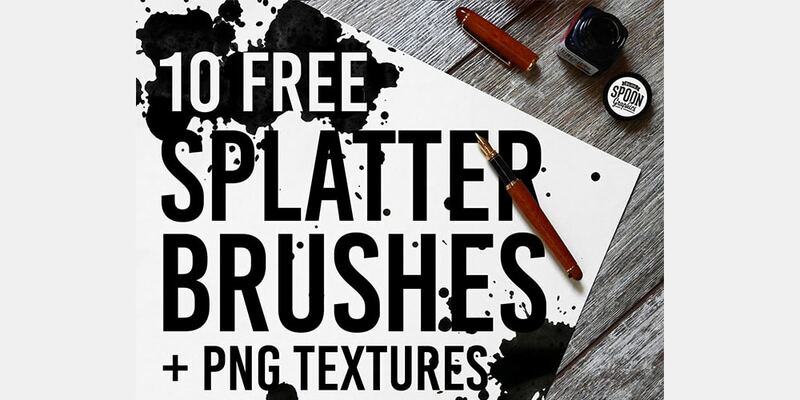 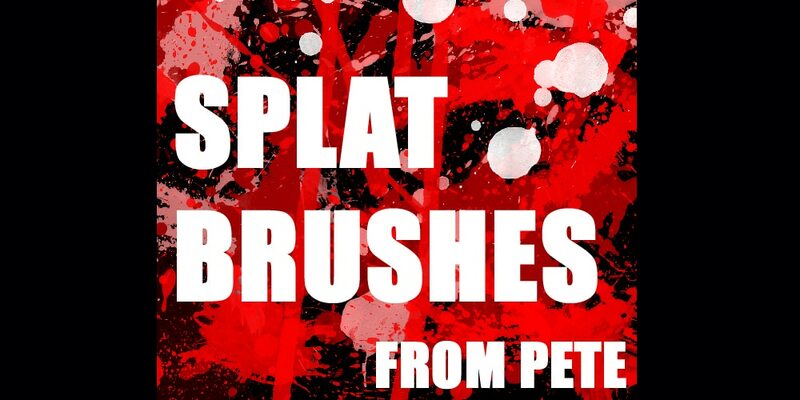 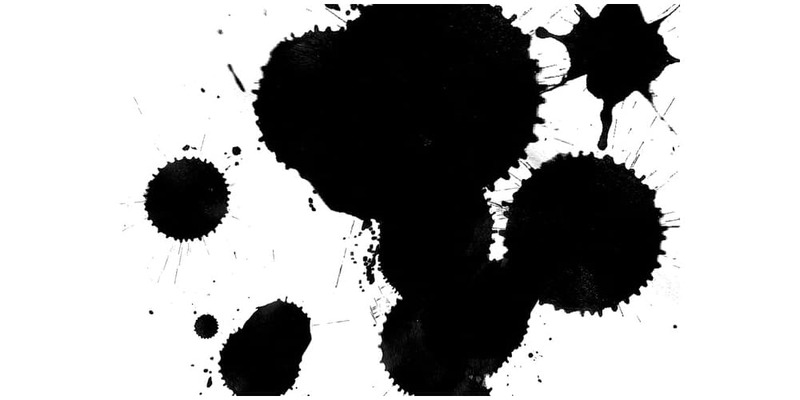 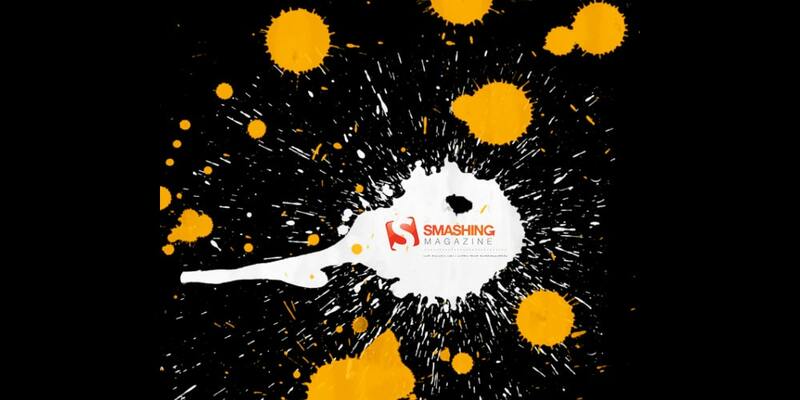 In this post, we have put together some great High-Resolution Photoshop Splatter Brushes which you can download for free.